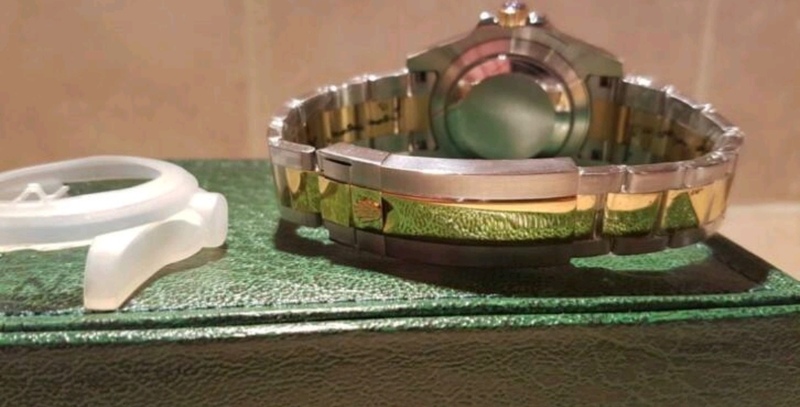 Can anyone assist me on what type of rep this is? Ive seen V5, v7 and V8 with the st9 code. Cant seem to find anything about u1..
Well, the bezel protector is from Noob. 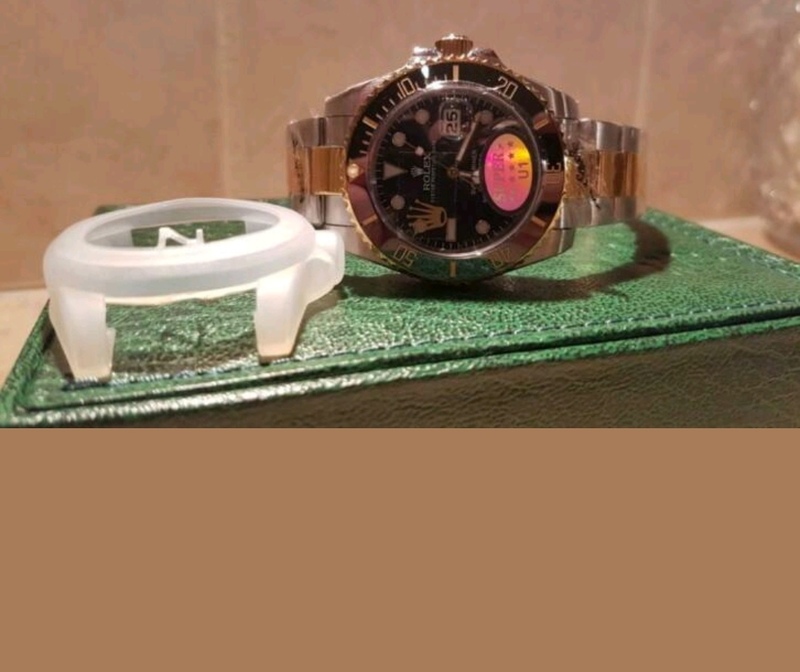 The Rolex-Logo in the clasp looks crude.. and.. wait, do you have it in your hands? If not i'm actually not sure if the ST9 is perhaps only photoshopped in there, because it looks too big. I will have it in hands tonight, i will make sure the st9 code is in there. If not i will not buy it. But will st9 (and the qr code? ) assure me of it being a Noob? Thanks, i thought st9 was noob? 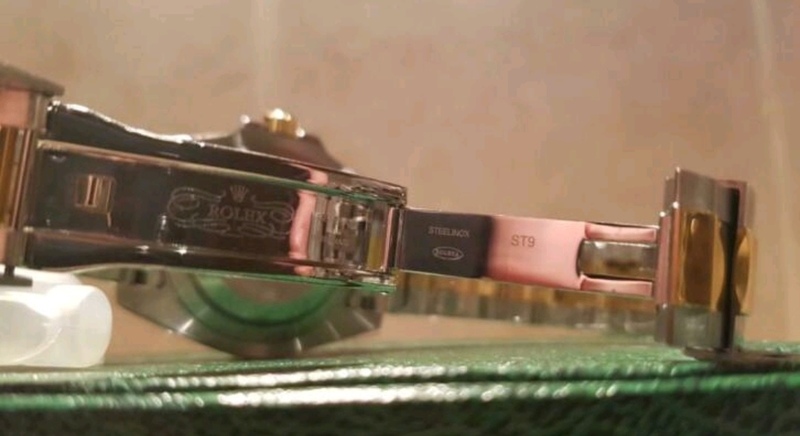 If it has the ST9, then the clasp might be noob, but not the rest of the watch. If your CC won’t work use WU , or learn how to use bitcoin. are prepaid MC an option with puretime?